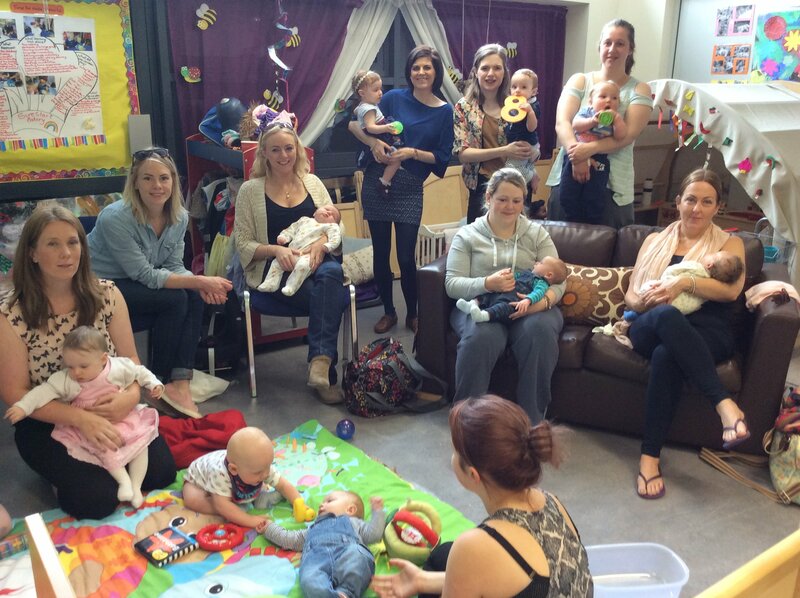 This group offers breastfeeding mums and mums-to-be an opportunity to come together to meet new people and share experiences. Healthcare professionals are available for support and advice. A really positive experience with breastfeeding my daughter and found the staff and other mums a great source of support... A wonderful group, has been amazing for my confidence and I made lovely new mummy friends.